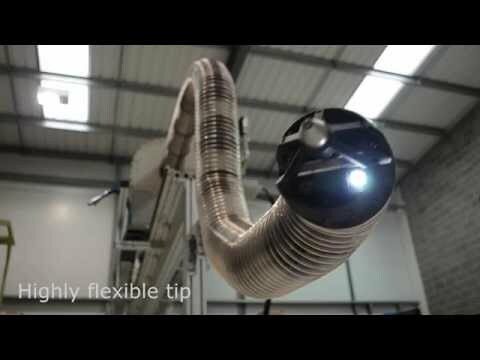 This industrial robot tentacle/snake would make one heck of a great animatronic monster. Very cool! I'd love to have that in my haunt!